"Relentless Resilience": How to Reframe Stress, Burnout & Overwhelm into Fun, Positive, and Healthy Relationships! Antoinette Capri is an engaging, high-spirited, fun loving Life Resilience Speaker/Coach/Consultant who delivers clear interpersonal, leadership, caregiving and resilience skills training to individuals and businesses who believe that engaging self control, peace and positive problem-solvng within us will create stronger businesses, relationships and families...TODAY! From her past experiences as a homeless, single mother; entrepreneur; private duty nurse; nail tech; customer service team leader; bankcard credit analyst; medical claims processor; daughter & friend; Antoinette passionately trains others how to beat overwhelming negativity & stress by finding your inner power, confidence, powerful feeling words, spit-fire mojo, and unshakeable purpose. She is the founder of Caprii Communications, author of the book "31 Ways to Brighten Your Days!" 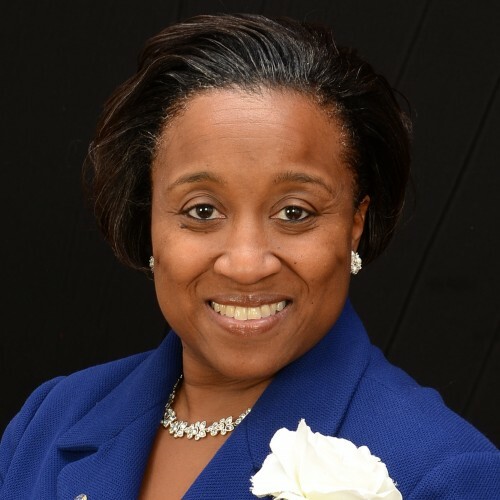 A columnist for Our Independence newspaper, Past President of the Wilmington Kiwanis Service Club of Delaware, mother of two children (nine years apart), and an Inspirational Life Resilience Seminar/Workshop Leader. Find out more about Antoinette Capri at https://www.antoinettecapri.com.